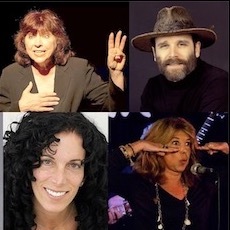 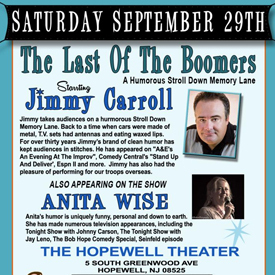 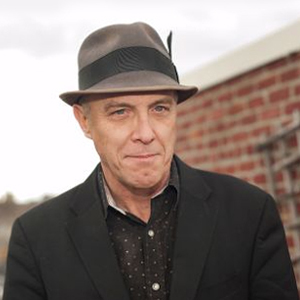 COMEDIAN ANITA WISE, a longtime Mercer County resident, is a stand up comedian and actor who has made numerous television appearances, including the Tonight Show with Johnny Carson, The Tonight Show with Jay Leno, The Bob Hope Comedy Special, Seinfeld episodes and cable shows such as An Evening At The Improv and Caroline’s Comedy Hour. 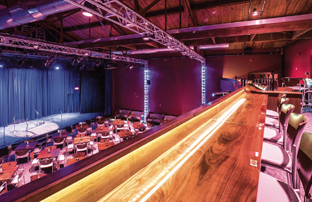 For 58 years, the New Jersey Business & Industry Association (NJBIA) and New Jersey Business magazine have honored commercial development projects that have contributed to the state’s economic growth and are aesthetically beautiful. 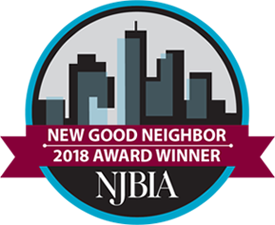 Hopewell Theater is thrilled to be the recipient of the New Jersey Bisness and Industry Association Good Neighbor Award which recognizes the best and most exciting commercial and industrial development projects in the state.